Wilmington, NC and the US’s boat, charter and guide service insurance experts. You won’t find a better crew to protect your water lifestyle. Our team of knowledgeable boat insurance professionals is experienced in creating marine and marina insurance policies designed to fit whatever your needs may be. Our goals is to foster regular communication on a one-on-one basis with our clients to develop not only the perfect insurance policy, but a lasting relationship as well. With Wells Marine Insurance, you’ll experience second-to-none unmatched service and attention to detail that you can only find with an independent insurance agency. 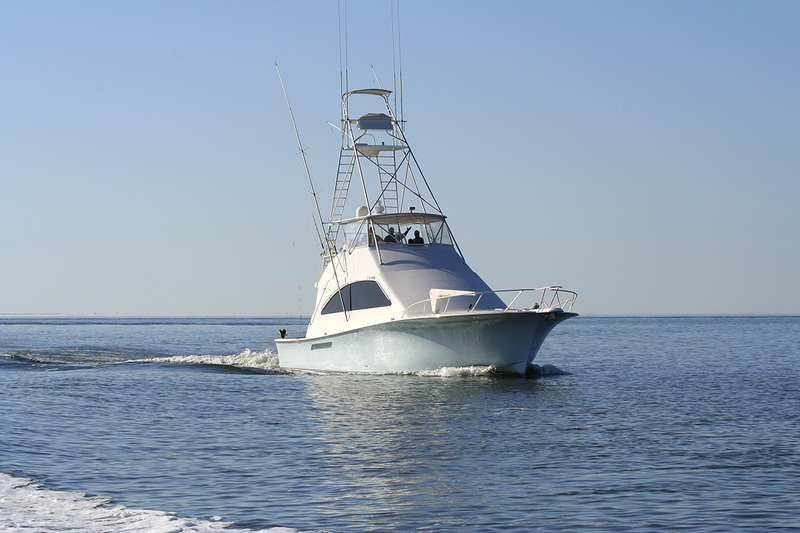 Commercial Marine business owners and operators have specific needs and unique insurance requirements. At Wells Marine Insurance, we understand this, and we specialize in it. Our job is to create commercial insurance programs that offer the broadest coverage for the most competitive price. We work collaboratively with you to identify each detail of your business. We match these details with the most appropriate and protective programs and we touch base with you throughout the year to ensure that your policy is current. Whether you are a part-time charter fishing guide, a full-time marine artisan, or a large marina or dive school, we will find the policy that best meets your needs and keeps you and your business protected. Coverage options for marine businesses are as varied as the type of work available in the industry – some of which include include Liability, Property & Indemnity, and Agreed Value. 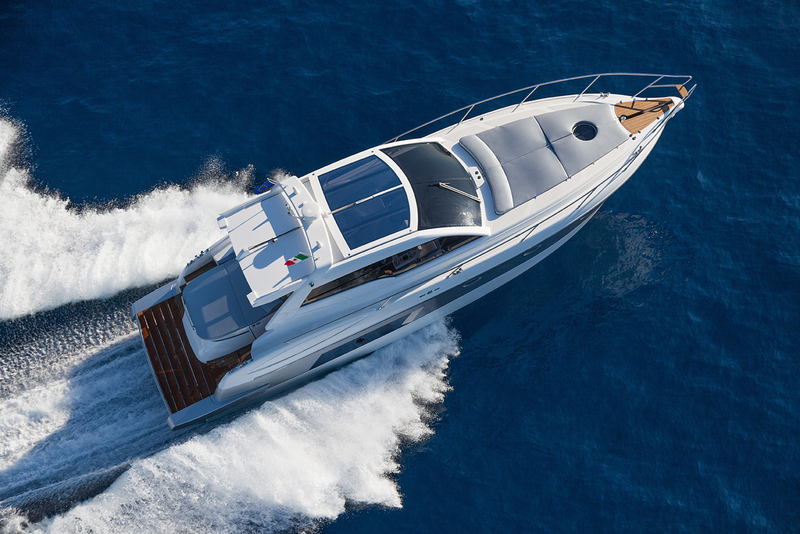 Yachts – Performance Boats – Sailboats – Personal Watercraft – Houseboats – Boat Trailers – and more. 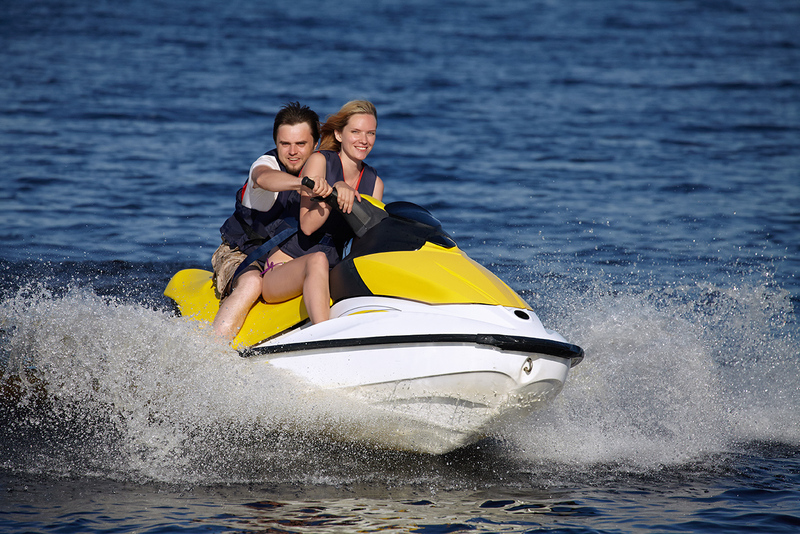 At Wells Marine Insurance, we make insuring your boat or personal watercraft easy and affordable by offering extended policy benefits like On-Water Towing and Roadside Assistance when traveling with your boat. ...The policy on my boat was set to expire in another month so I decided to shop around and gave Wells Marine Insurance a call. Knowledgeable, courteous, fast are a few words to describe the service I received...and oh by the way they saved me quite a few bucks to spend on fishing. ...Another satisfied customer. My Wells Marine agent worked so hard to find the best coverage that even my wife was impressed (and believe me, she's hard to impress). ...Very highly recommend anyone who is looking for marine insurance contact Wells Marine...if they can't get it done, then it can't be done! ...Top notch people. I had to do a claim last year shortly after switching to Wells Marine and the insurance carrier was disputing the amount needed for repair. Wells advised me how to handle the situation and I couldn't have asked for a better resolution. I was able to get the proper repair done that was needed to get me back going. I'm 27 so I plan on owning boats for years to come... Wells will continue to have my business for sure.